Cornerstone Prep Denver is excited to provide a quality college prep education to the families in Memphis as part of the Achievement School District (ASD). The ASD prioritizes enrolling students based on their current school zoning and application timing. Cornerstone Prep Denver is located in the Frayser community in Memphis. Students who are zoned to attend Denver Elementary or are currently enrolled have guaranteed seats at Cornerstone Prep Denver. Get your enrollment form here! After all zoned students are accepted, Cornerstone Prep Denver may then enroll students from other zones in the city. 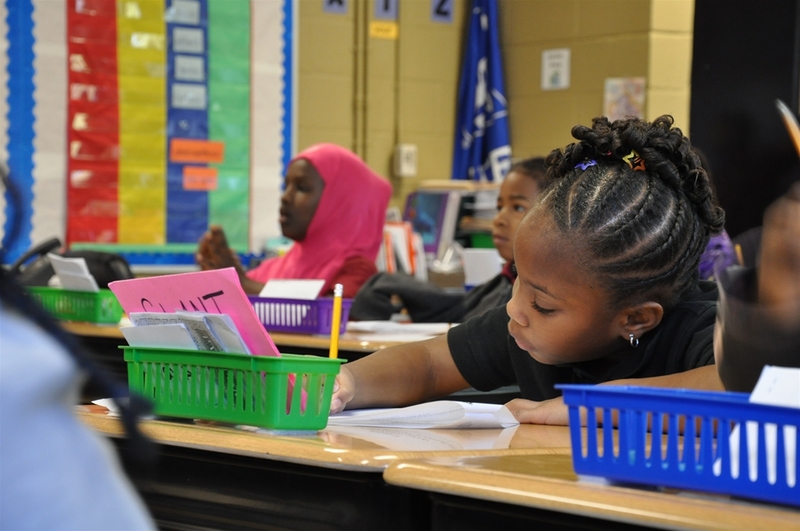 New enrollment laws in the state of Tennessee allows for students from all areas of the city to enroll at Cornerstone Prep Denver, as long as space is available. Please contact us soon while space is still available. Please call Patricia Burns at (901) 416-3640 email her at pburns@cornerstoneprepmemphis.org to inquire about your eligibility to enroll at Cornerstone Prep Denver. Uniforms can be ordered directly from the school. Contact us at (901) 416-3936 for more information.